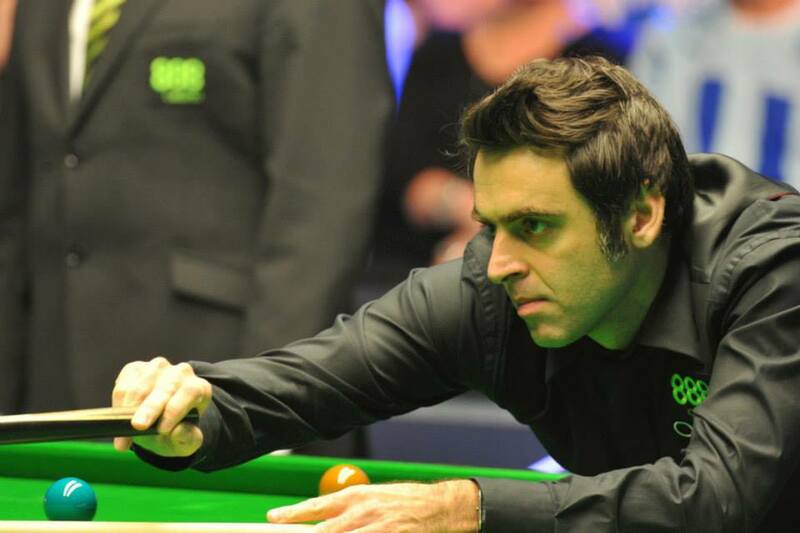 WORLD champion Ronnie O’Sullivan blitzed his way into the last eight of The Masters after thrashing Robert Milkins 6-1. It was another miserable night for Milkins who also got beat 6-0 to the five-times world champion last month in the UK Championship. Breaks of 48 and 40 gave O’Sullivan the opening frame before ‘The Rocket’ made a sublime counter-attacking clearance of 84 to go 2-0 up after trailing 55-0. O’Sullivan extended his lead further when he dominated the third frame before a break of 91 gave him a 4-0 lead going into the interval. Milkins, playing in his first match at the Masters, had the first big scoring opportunity after the restart but missed a red when playing to split the reds open early in the fifth frame. Breaks of 62 and 59 from O’Sullivan punished the milkman and put him on the verge of another whitewash victory. O’Sullivan looked set to make it 6-0 but when he missed a red into the middle pocket it allowed Milkins the opportunity to get a frame on a board. A break of 47 made it 5-1. But there was no stopping the reigning world champion in the next frame as a run of 46 helped him complete a crushing win. O’Sullivan will next play the winner of tomorrow’s (Wednesday) first round encounter between Barry Hawkins and Ricky Walden. Should Hawkins win that match, the quarter-final will be a repeat of last year’s World Championship final at the Crucible.